This is the poll that will be used to seed the top 16 tournament bracket. 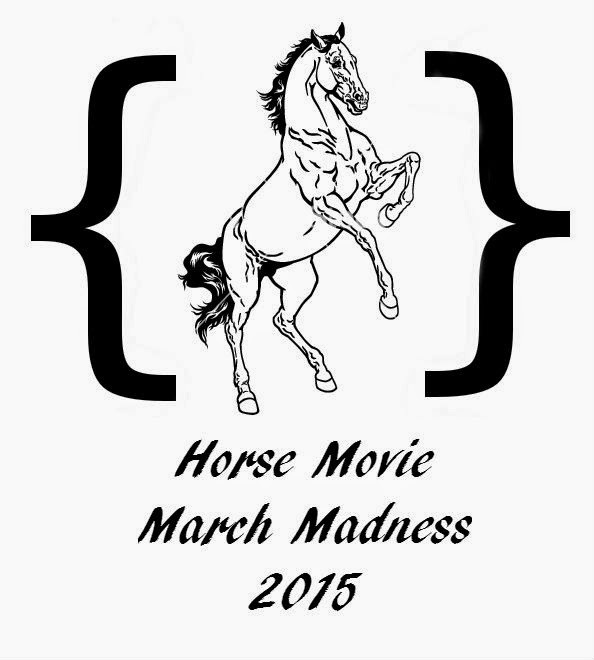 Please vote for FIVE (5) horse movies that you would like to send to the sweet 16. The top 16 vote-getters will head to the bracket, and the results will determine their ranking. If you believe there is a movie missing from this list, please add it in comments. It will automatically get one vote. I haven't seen a lot of these! whoops, thank you – hopefully fixed now! It's the greatest horse movie of all time and apparently not everyone knows that yet. Don't worry, it'll make the sweet 16 and then I'll be voting for it every day after that! I have probably only seen half! haha it has my vote now too!!! So many good ones!!! How am I only suppose to choose five?